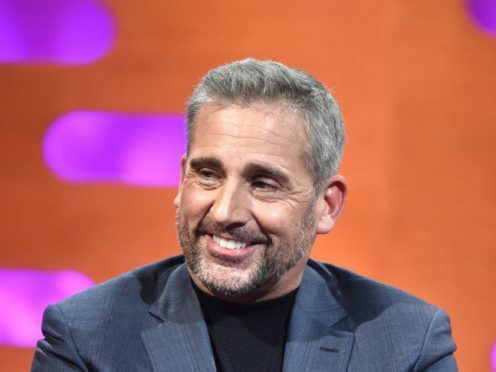 Steve Carell has said he thinks his latest movie, Beautiful Boy, will “incite” a conversation around the “misunderstood” topic of drug addiction. The American actor, who plays New York Times writer David Sheff in the biographical drama, described the movie as a “cautionary tale”. He told the Press Association: “I think there are all sorts of misconceptions about people who are addicted to various substances and there are cliches and there’s a certain level of disdain and misunderstanding about the addiction and the disease. The 56-year-old appears alongside Call Me By Your Name star Timothee Chalamet, who plays his son Nic, a struggling addict using cocaine, Ecstasy and crystal meth. Carell, best known for playing gaffe-prone boss Michael Scott in the American version of The Office, said the story of the Sheff family showed drug addiction affects people of all backgrounds. He added: “That’s what drew me to the project in the first place, because I have kids and it’s really scary to think of something like this happening with them, happening within our family. Beautiful Boy is due for release on January 18.